Francis Ford Coppola. USA, 1972. Original version, Spanish subtitles. 175'. If you're tired of your friends exclaiming 'What? You've never seen "The Godfather"?! ', now's your chance to stop the insanity. 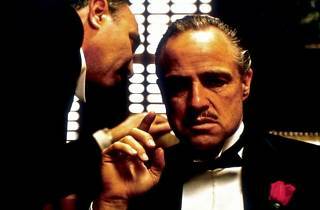 In Coppola's masterpiece, Don Vito Corleone is the respected and feared head of the New York mafia families. His son Michael doesn't want anything to do with the family businesses, and the oldest, Sonny, seems destined to be his successor. 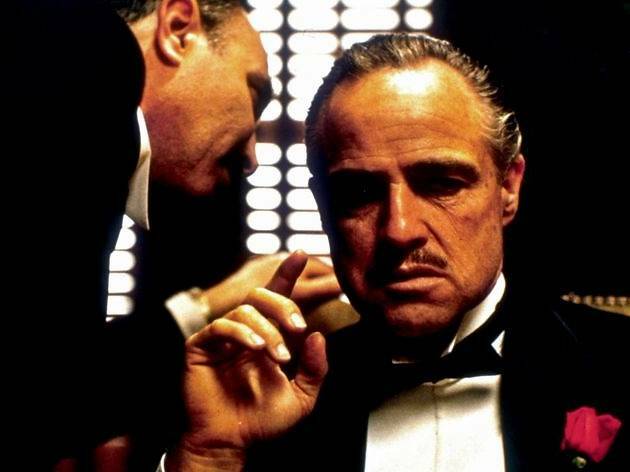 When Corleone refuses to get involved in the drug business, the head of another family orders his assassination, sparking a violent and bloody war.